Rogaland Kunstsenter is pleased to announce the first open call for its inaugural edition of the Independent Study Program (ISP) for July 2017. Over the past three years, Rogaland Kunstsenter has held an annual Summer School, exploring the formats of the school and learning through three different programs: The Wilson Exercises (2014), The Legend (2015), and How Many Cures Can a Curator Cure (2016). The overview of our summer school program was highlighted at the Alternative Art School Fair in New York in 2016 and is currently on view as a part of the Collective Good/Collaborative Effort exhibition at the Kunstsenter in Stavanger. 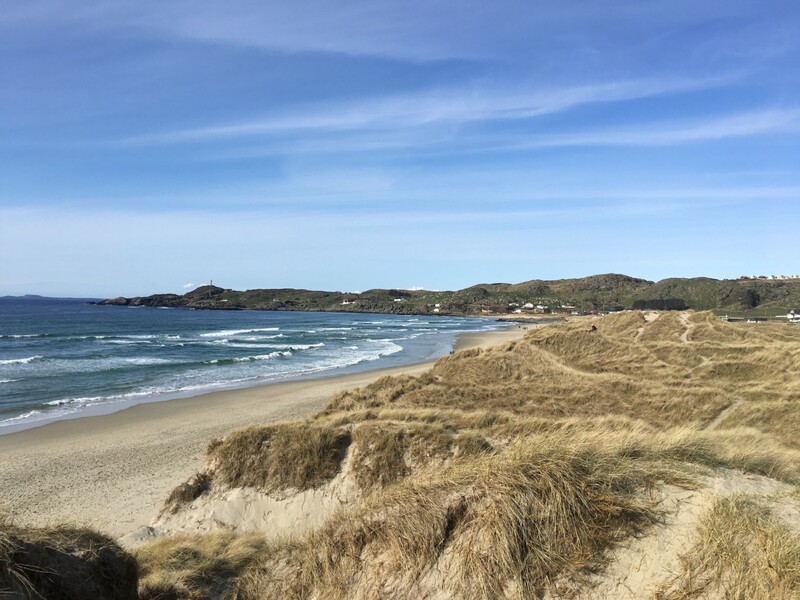 This summer, Rogaland Kunstsenter offers a setting where participants can cultivate common interests, develop their individual research and collectively share and learn. The participants will be expected to develop their own independent artistic research and to take part in a community of interdependent learning with the other participants, the local artistic community, and our faculty members. We are looking for a diverse group of practitioners, and welcome artists, writers, curators, designers, publishers and performers. We envision education as a contextual, dynamic, and social process in which every participant has their own agency. Therefore, our didactic approach allows participants to react to the circumstances and to each other. The program is not theme driven, but flexible in terms of methodology and visual/intellectual investigation. Each participant has a responsibility of distributing knowledge and their research within the group. ISP will make the program accessible to a wider audience through publication, public presentations, and other public programming. This will be part of the decisions of the ISP participants and faculty. The ISP program will support 6-8 successful applicants with workshops, seminars, group discussions, reading circles, day trips, and studio visits with our program faculty members, among them philosopher Philipp Kleinmichel, designer João Doria, critic and editor Kristina Ketola Bore, and performance artist Marthe Ramm Fortun. Participants will be provided with studio space at the Rogaland Kunstsenter and a stipend of NOK 5.000 to go towards travel and living expenses. International applicants will be provided with accommodation in the kunstsenter’s residency apartments in Stavanger, courtesy of Stavanger kommune and Frida Hansens hus. The results will be announced no later than May 22, 2017. The program is held in Stavanger, Norway July 1 through 30, 2017.We are offering 3-4 places for Norwegian artists and 3-4 for international artists.